Over the last four discipline of business logistics has advanced from the warehouse and transportation dock to the boardroom of leading global enterprises.We have had the opportunity to be actively involved in this evolution through research, education ,and advising. 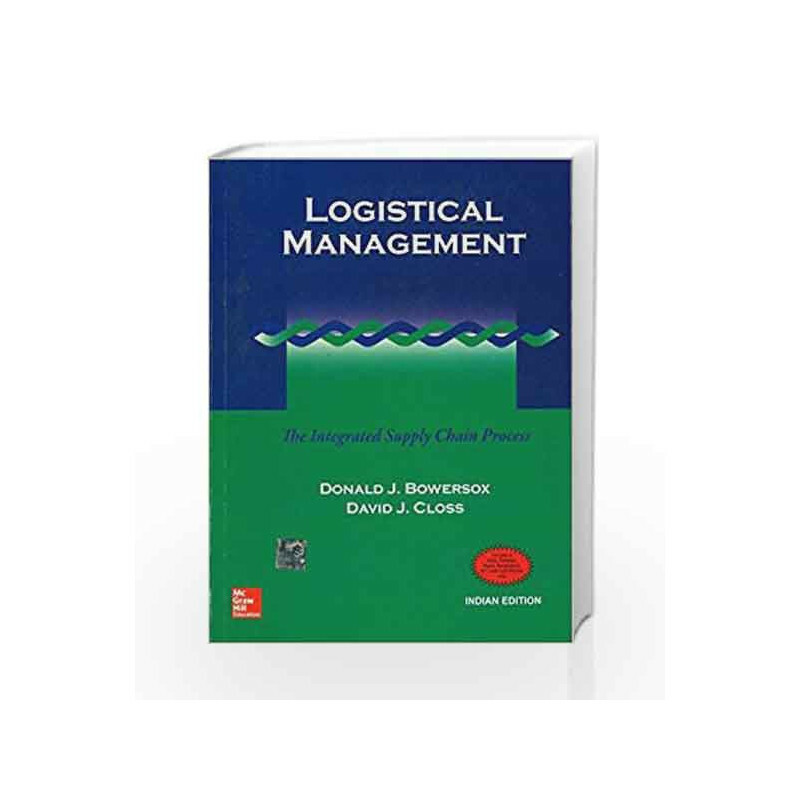 This first edition of Logistical Management: The Integrated Supply Chain Process reviews the development and fundamentals of the discipline. It also presents our vision of the future of business logistics and its role enterprise competitiveness. 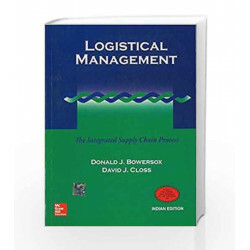 Logistical Management: The Integrated Supply Chain Process Book is not for reading online or for free download in PDF or eBook format. Table of Contents,Index,Syllabus,summary and image of Logistical Management: The Integrated Supply Chain Process book may be of a different edition or of the same title.